In Kontent Machine 3, we introduced the so-called called Blueprints. These are campaign templates which you can use multiple times for different keywords. I. While creating a campaign. When you click on it Kontent Machine will ask you to give your Blueprint a name. 1. On the home panel click on the Blueprints button. 3.8. 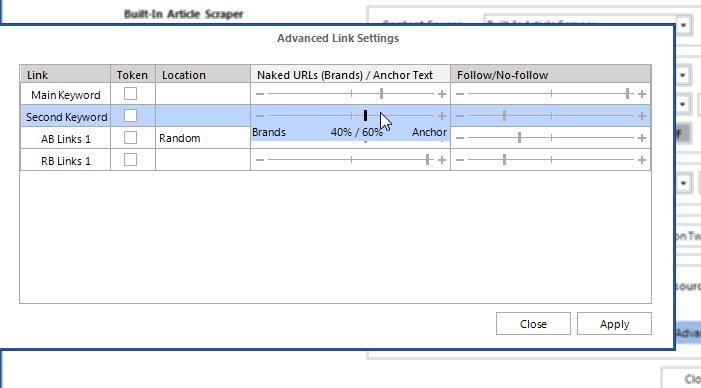 Advanced Link Settings – here you can define the “Follow vs Nofollow” and “Naked URLs vs. Anchor Text” ratios. 4. 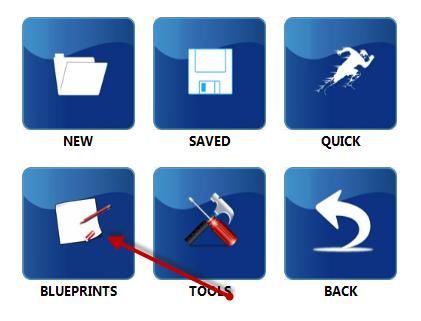 Click Save and give your new Blueprint a name. You can always go back and edit each one of the created Blueprints. How to Use the Blueprints? 1. 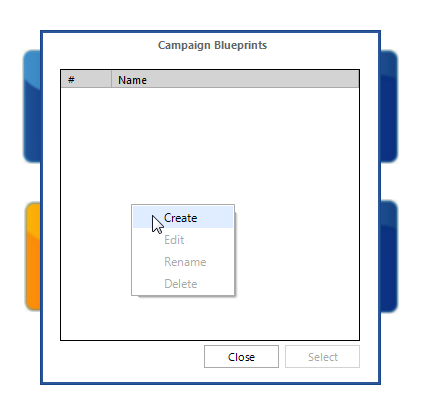 When starting a new campaign click on the Blueprints button on the Home Panel. 3. Continue with your campaign. All you have to add now are your keywords, URLs and anchor text. Everything else has been predefined.